A meaningful sign of good luck and prosperity! 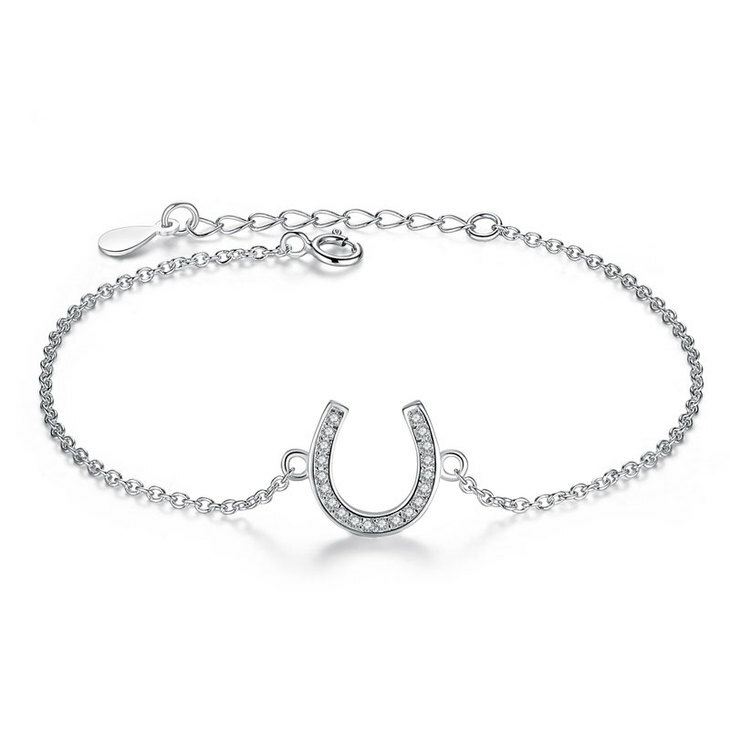 This simply exquisite Horseshoe Bracelet is a dainty and understated piece you'll love to wear with any outfit for that extra pop of glamor. 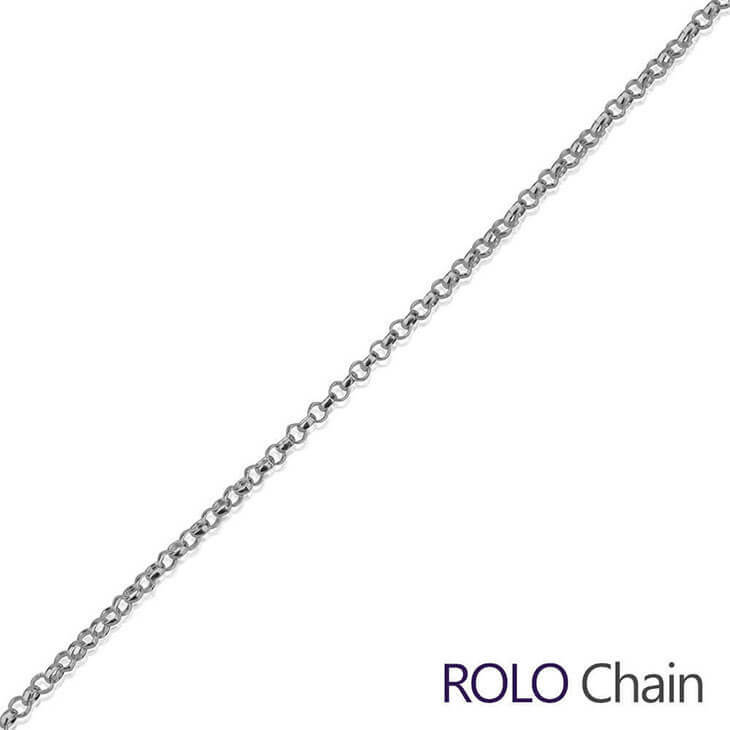 Pair it up with the Cubic Zirconia Horseshoe Necklace for a breathtaking set. This is the stunning bedazzled bracelet your jewelry collection's been looking for!